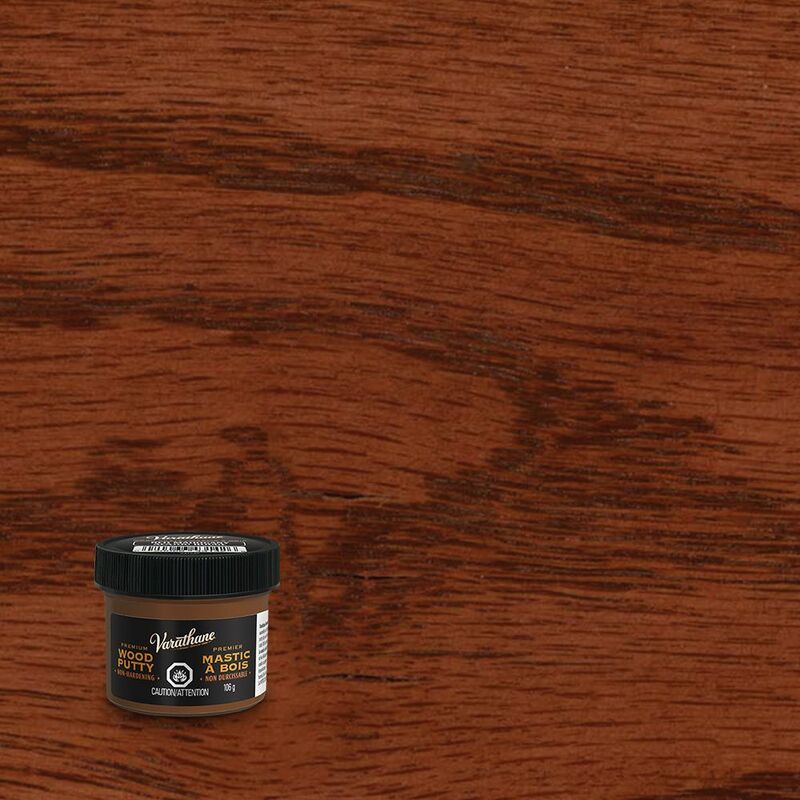 Minwax<sup></sup> Wood Finish Stain Markers contain oil-based stains that enable touchups and repair of furniture, cabinets, doors and floors. Minwax<sup></sup> Wood Finish Stain Markers are also used to stain and detail small hobby and woodcraft projects. Wood Putty Red Mahogany 106G Varathane 106g Premium Wood Putty is an easy to use, non-hardening wood putty. Ideal for filing nail holes and minor defects after assembly and finishing.